Many of my future posts will relate to the theme of the second space age. Get Our Blog Newsletter In Your Email Inbox! Tesla’s Disruptive Model 3 Finally Revealed! My Tesla Drove Me 70 Miles Today on Autopilot! http://thedigitalbridges.com on Elon Just Changed The World. Again.  Ready to be Formidable? Get In Touch With Us!